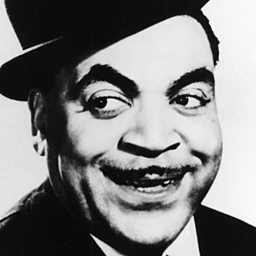 Arthur James "Zutty" Singleton (May 14, 1898 – July 14, 1975) was an American jazz drummer. He was working professionally with Steve Lewis by 1915. He served with the United States Navy in World War I. 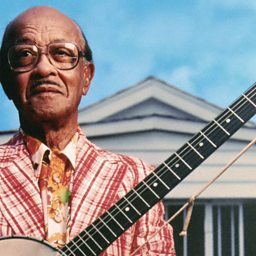 After returning to New Orleans he worked with such bands as those of Papa Celestin, Big Eye Louis Nelson, John Robichaux, and Fate Marable. 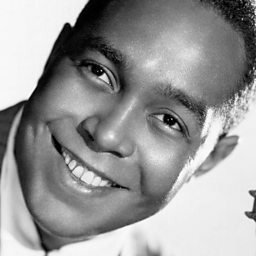 He left for St. Louis, Missouri, to play in Charlie Creath's band, then moved to Chicago. 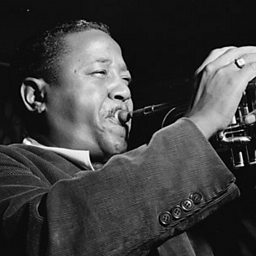 In Chicago, Singleton played with Doc Cook, Dave Peyton, Jimmie Noone, and theater bands, then joined Louis Armstrong's band with Earl Hines. 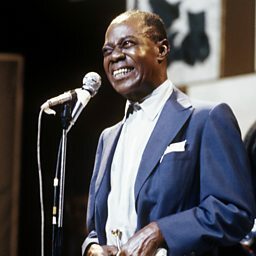 In 1928 and 1929, he performed on landmark recordings with Louis Armstrong and his Hot Five. In 1929 he moved with Armstrong to New York City. 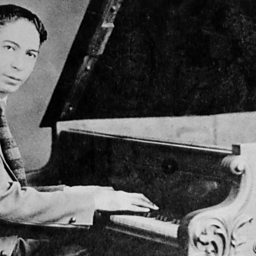 In addition to Armstrong, in New York Singleton played with Bubber Miley, Tommy Ladnier, Fats Waller, Jelly Roll Morton and Otto Hardwick. He also played in the band backing Bill Robinson. In 1934, Singleton returned to Chicago. 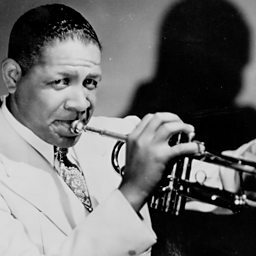 He returned to New York in 1937, working with Mezz Mezzrow and Sidney Bechet.